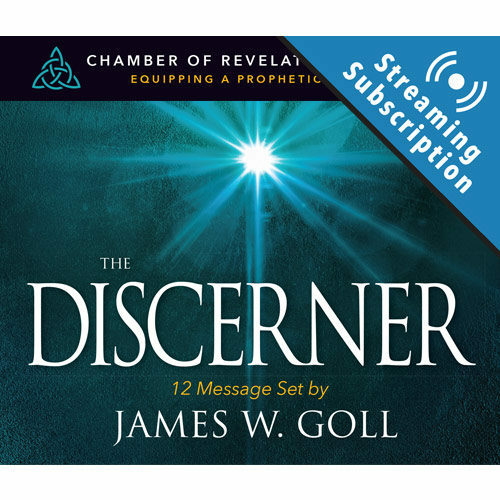 Do you need tools to battle the enemy’s plans and schemes? Subjects include: Jesus Overcoming Demons, Battle Plans for Overcomers, Realms of Kingdom Authority, Deliverance Made Easy, and much more. 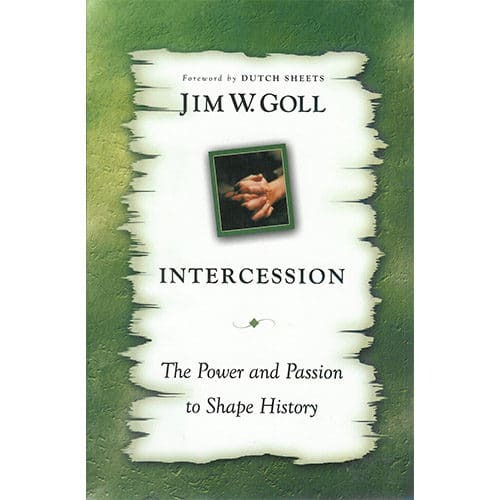 These 14 lessons by James W. Goll will cause you to grow in confidence to walk in the full freedom Christ has purchased. 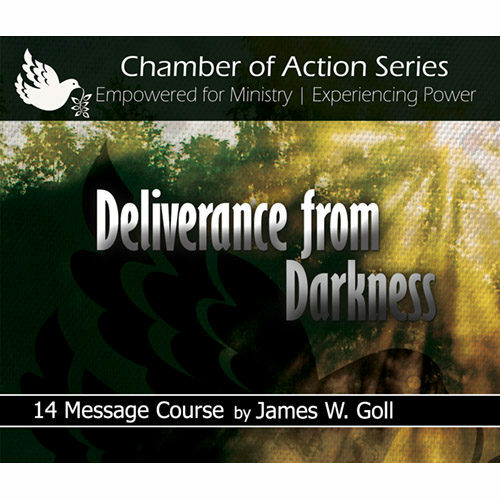 For $10 more, add the ability to stream the audio or video lessons for the Deliverance from Darkness Class from our site on any device. 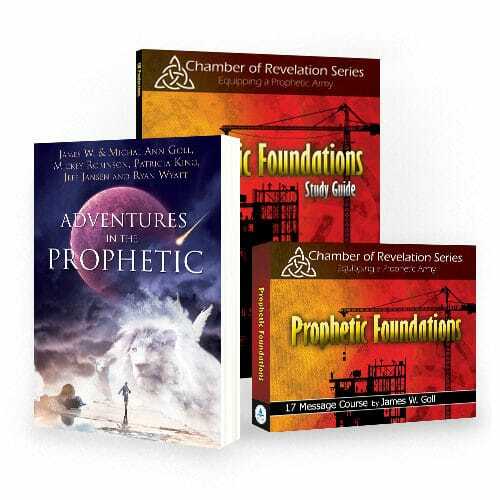 Do you need tools to battle the enemy’s plans and schemes? In these sessions, James delivers the best of his teachings which correspond to his book and study guide of the same title. Subjects include: Jesus Overcoming Demons, Battle Plans for Overcomers, Realms of Kingdom Authority, Deliverance Made Easy, and much more. 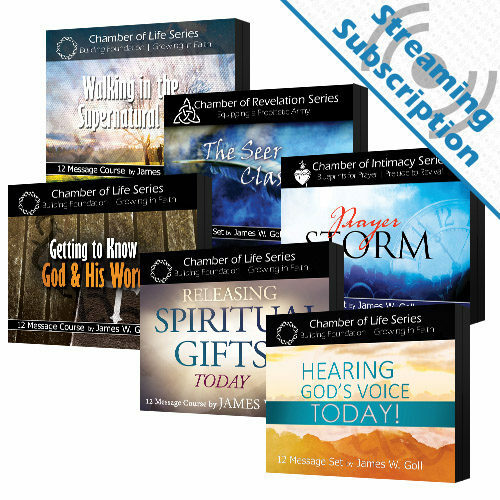 This series is full of Scriptures with practical applications for every believer. 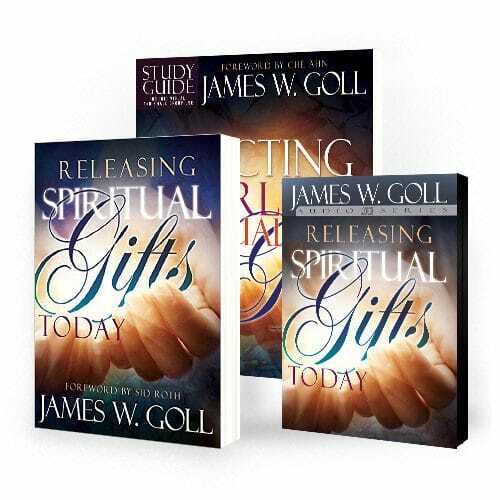 James takes the hyper-spiritual out and gives you relatable tools to help you combat the powers of darkness in your own life and come out on the winning side. Learn to release the power of the blessing that is greater than any curse. The personal and the revelatory are mixed together to help you pierce the temporary present darkness you confront. 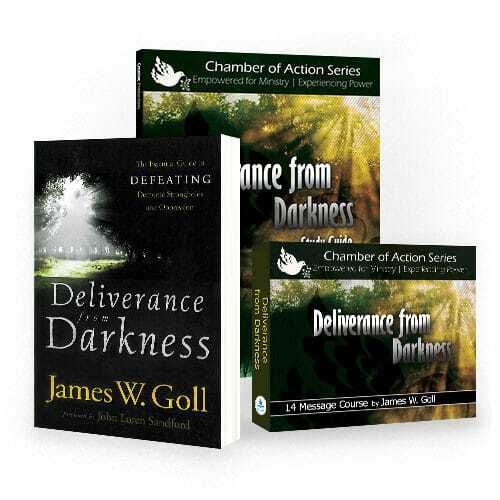 These 14 lessons by James W. Goll will help you grow in deliverance to walk in the full freedom Christ has purchased.